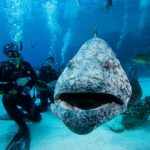 You’ll explore the world-class travel destination with expert travel guides, ensuring you’ll have the best diving excursions possible. 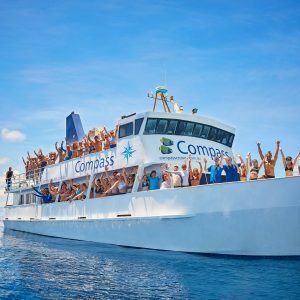 With many scuba dive packages available, there’s something for everyone– including single and multiple day tours, liveaboard and overnight tours, and introductory scuba dive packages. 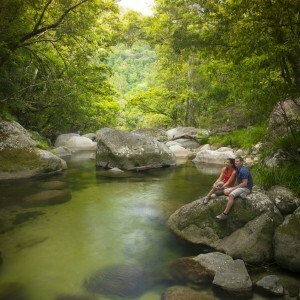 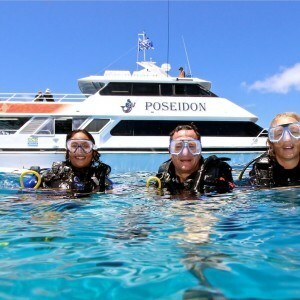 Dive tours allow you to discover the magnificent Great Barrier Reef at the top scuba diving destinations. 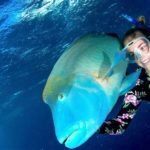 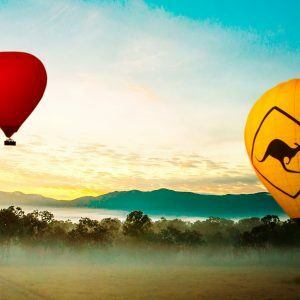 No matter if you’re diving Cod Hole, Ribbons Reef, the Outer Reef or the Coral Sea, you’ll have the best time possible as dives are lead by highly qualified guides. 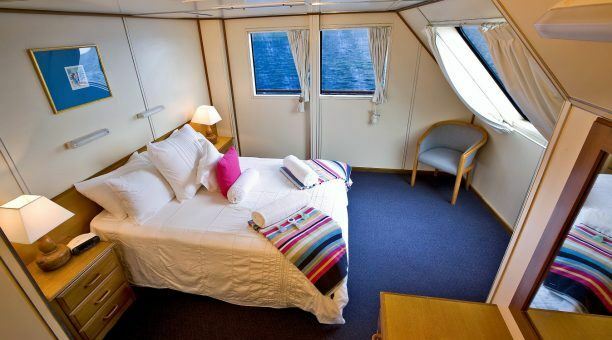 To make the most of your time diving, Liveaboard tours are available on luxury vessels. 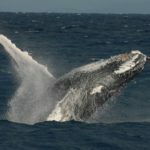 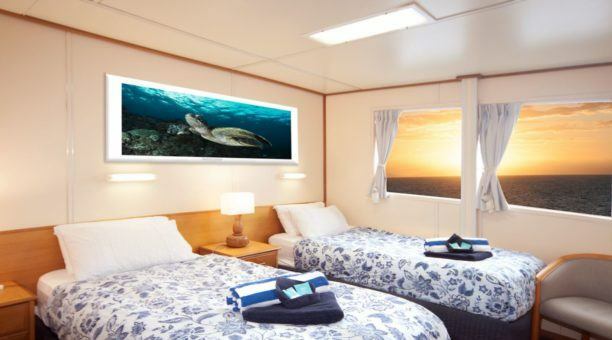 You’ll have all of the comfort and accommodations you need right on board, so you’ll spend more time in the water with the abundant marine life. 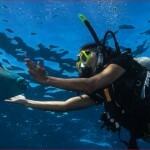 There are many scuba dive packages available for those who are new to diving or aren’t the best of swimmer. 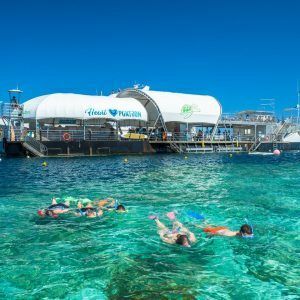 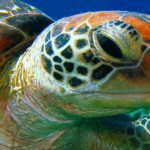 Snorkeling packages are great for those who don’t swim very well. 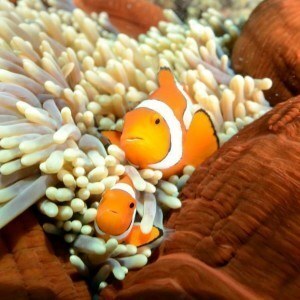 Even in shallow water, you’ll still have an unforgettable experience. 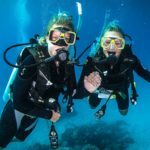 If you have little experience diving, introductory and refresher diving courses are available with many of the scuba dive tours. 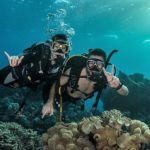 For the more skilled diver, you’ll benefit from deeper dives at isolated diving locations, as well as longer dives for more time in the water. 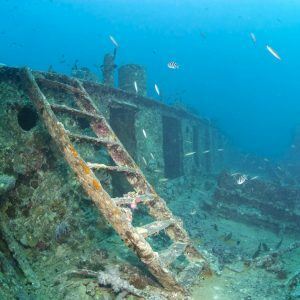 There are even courses available to further your diving knowledge to help you become a certified diver. 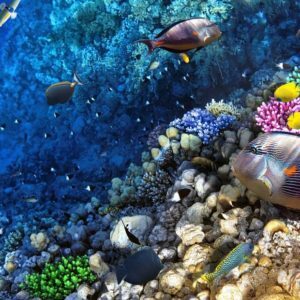 Whether you’re new to diving or a professional, you’ll find adventure in the tropical waters of the largest reef in the world. 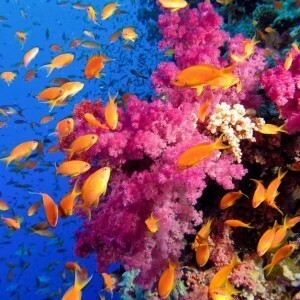 You’ll swim with a diversity of marine life for a thrilling and unforgettable scuba dive. 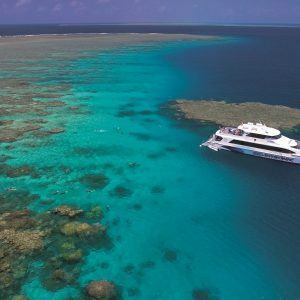 With the dive tours, you’ll be astounded as you’re surrounded by vibrantly coloured hard and soft coral gardens in the energetic ecosystem. 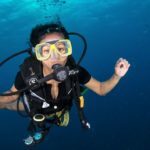 If you’re ready to explore the best nature has to offer, find the perfect scuba dive package today!